At New Era we take great pride in being the leading red diesel suppliers Essex. result give them an individual account manager to handle their every oil delivery need. Red Diesel is one of a number of heavy oils made from the fractional distillation of petroleum. It has a few names for this one product for example, heating applications it is known as gas oil, for automotive, industrial and plant applications it is usually called diesel fuel or Red Diesel. Diesel can be supplied either as “white” or “red” diesel, depending on how and where you use it. Red diesel is taxed far less than white diesel and therefore cannot be used in on-road vehicles. There is however a range of ancillary equipment and plant in which it is allowed including tractors, tippers or mowers. The red dye is added to allow inspectors to identify that it is being used correctly. 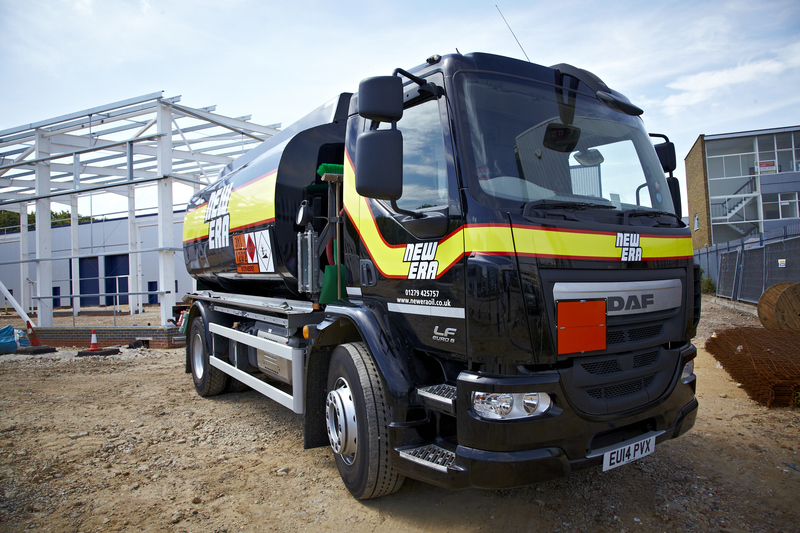 New Era’s fleet of delivery trucks are able to delivery bulk Red Diesel on site, but also we can deliver in drums too. Our tankers are equipped with the latest delivery technology and capture information quickly and accurately. New Era Red Diesel Supplier Essex have drivers and operators who are fully trained and possess the latest government licenses; providing optimum safety in the handling and delivery of fuel. All red diesel supplied by New Era Essex conforms to the latest British Standard BS 2869:2010. It has a sulphur content of 10ppm or less, and can contain up to 7% by volume of biodiesel. By ordering Red Diesel from New Era you can help reduce emissions and save non-renewable fuel sources. 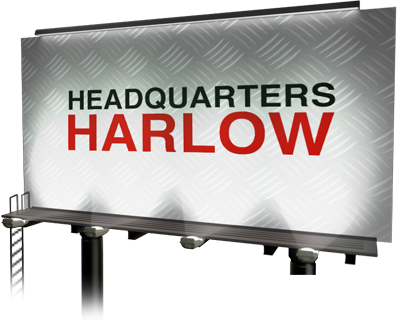 Need technical help about Red Diesel Suppliers Essex? Call 0844 259 7735 and speak to one of our specialists.